Lenny Henry and Fearne Cotton kick things off with music from Girls Aloud v Sugababes, plus a special Mr Bean and Ant and Dec. Paul O'Grady and Kate Thornton take the helm as the two remaining celebrities battle it out in the Fame Academy final and Harry Hill presents a special TV Burp. There's a special Creature Comforts from Aardman Animation and Catherine Tate's Lauren the Teenager has a new teacher at her school, while Russell Brand and Dennis Waterman star in exclusive Little Britain sketches and the Dead Ringers team poke fun at the world of celebrity. Patrick Kielty and Claudia Winkleman reveal which celebrity has won Comic Relief Does Fame Academy, and Dawn French returns for one last time as the Vicar of Dibley. Carol Vorderman and Jonny Ball appear in an edition of Mitchell and Webb's nonsensical gameshow Numberwang, plus Take That perform in the studio. The hosts of Top Gear present a show on the latest musical news which also features musical performances. Continuation of the charity fundraiser for Red Nose day. Alan Sugar reveals who's been sacked from the team of celebrity apprentices. Plus sketches from Catherine Tate, Ricky Gervais as never seen before, and Jonathan Ross and Kate Moss appear in Little Britain. Graham Norton has late night naughtiness, aided and abetted by Davina McCall. The Killers perform and Borat makes an exclusive return. 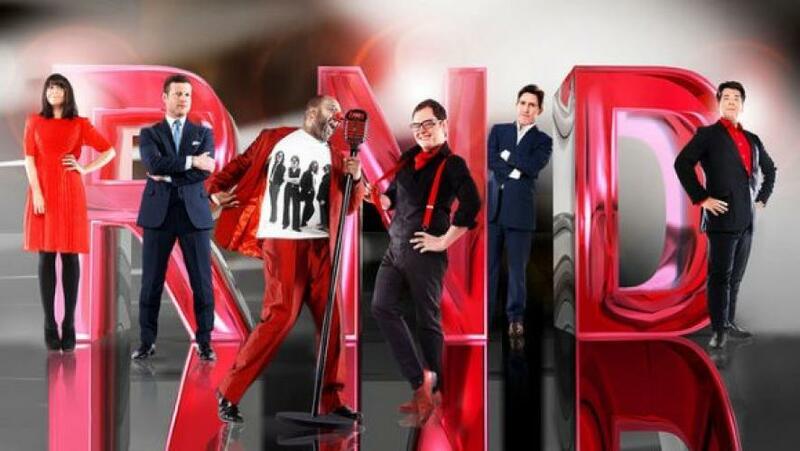 Armando Ianucci quizzes celebrities about the worst moments from Comic Relief over the years. Chris Moyles and guests perform the last leg of his Rally-oke tour, while Mitchell and Webb perform a Comic Relief version of The Lady In Red. Marc Wootton and Aardman Animations provide a comedy treat, while Tim Westwood appears in a special Pimp My Ride. Finally, Simon Pegg and Nick Frost introduce the best from past Comic Relief shows. Another chance to see the bits you loved or the bits you missed and heard about. Comedy highlights and updates from Comic Relief 2007, hosted by Davina McCall. Another chance to see one-off comedy gems including sketches from Little Britain, Catherine Tate, Ricky Gervais, Peter Kay and a whole host of others. With music from Take That and the Killers.